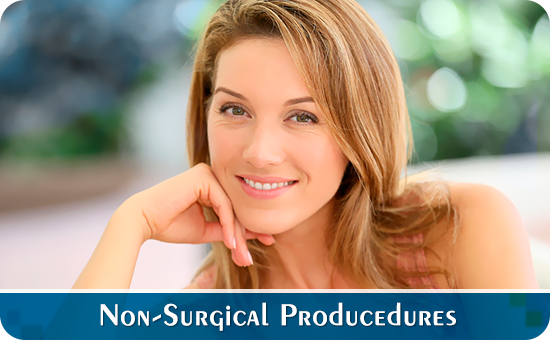 How is our Laser Facelift in Fort Pierce procedure? During the procedure, well camouflaged incisions give access to the underlying fat and fascial attachments so that they maybe repositioned into a more youthful position. 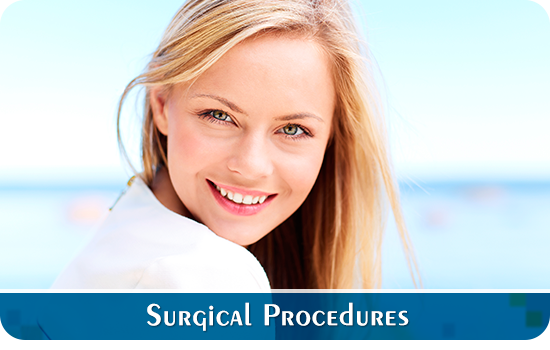 Excess fat and skin is carefully removed so that wound healing can take place with as little tension as possible. When completed, the neck and jawline should improve without alteration of the hairline. 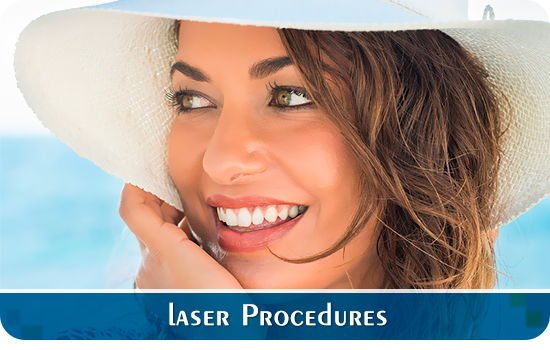 Why more people choose our Laser Facelift in Fort Pierce?